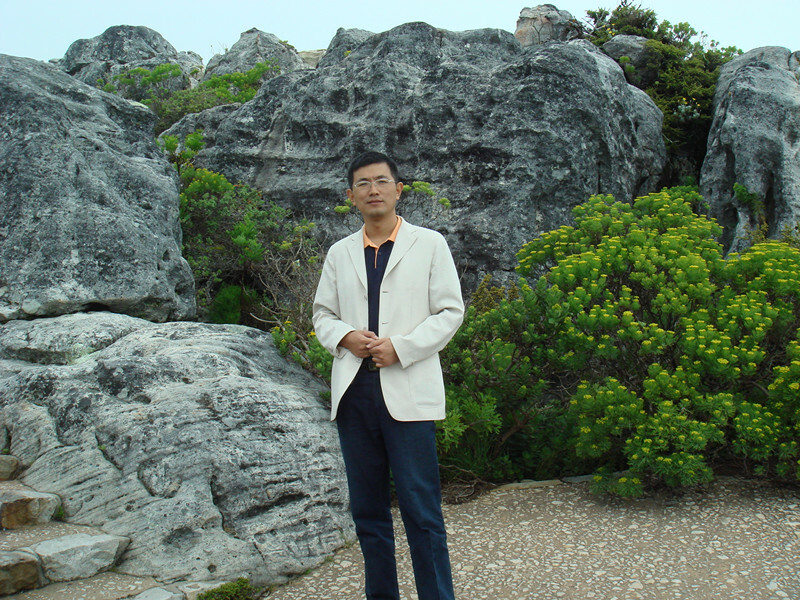 Wu Jun, who’s the CEO and General Manager of yixing lionking timber industry CO., LTD, was born in July of 1970. He has passed the Bachelor Degree as a senior economist.After the set up of jiangsu simba flooring industry co., ltd, the company has to face the global economic crisis. 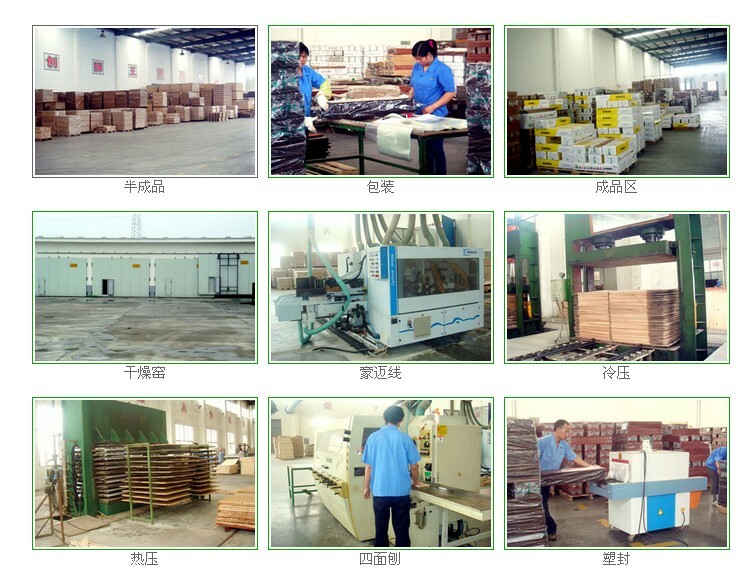 But CEO,Wu Jun strive to expand Flooring kingdom, both inside and outside two market with a innovation management thinking. At the same time , he try to develop internal potential actively,while enhancing product quality management and strengthen the brand construction. LION-KING also has a university-industry collaboration with NanJing forest Unverity in oder to continuously improve product science and technology innovation and establish our own intellectual property rights.We take advange of the product production needs, carrying out the cooperation with local village enterprises, establishing the forestry planting and acquisitions base, effectively promoting the local economic growth and increasing farmers' income, and striving to practice to in socialist new rural construction.As member of yixing city National People's Congress, provincial entrepreneurs,Wu Jun usually can strengthen the political theory study , pay close attention to the affairs of state, cares about local construction, and actively participating politics. He can take an active part in the social public welfare undertakings: Wenchuan earthquake, Hengshan water engineering and in other social undertakings you can see his figure. To be able to care for the staff and workers of the enterprise , helping migrant workers to solve problems such as difficult children to go to school.The company under his leadership, the enterprise Simba has been identified as Chinese famous trademark, the enterprise products are recognized as high and new technology enterprise products in Jiangsu province. Wu Jun also won the WuXi ten new socialist countryside (excellent) outstanding youth of the glorious title. The company under his leadership, the enterprise Simba has been identified as Chinese famous trademark, the enterprise products are recognized as high and new technology enterprise products in Jiangsu province. Wu Jun also won the WuXi ten new socialist countryside (excellent) outstanding youth of the glorious title.